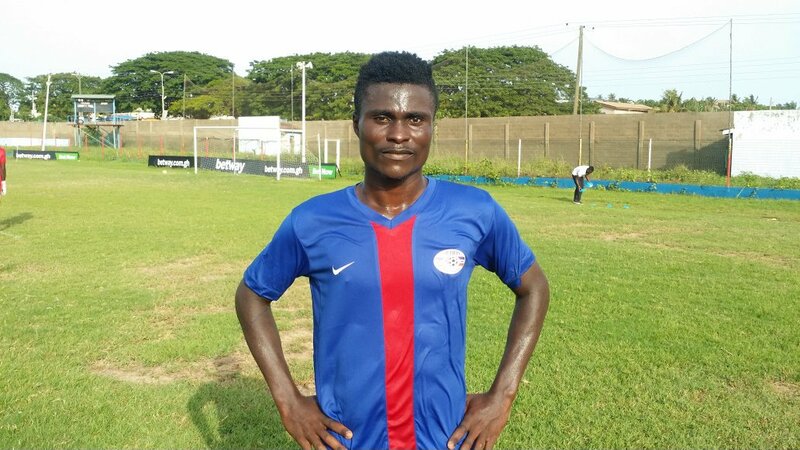 Edwin Tuffour Frimpong has rejoined Liberty Professionals after terminating his contract with Asante Kotoko. The versatile defensive-minded player who features as a left-back, centre-back and a holding midfielder, mutually parted ways with the Porcupines in the final of his three-season contract about a fortnight ago. Tuffour left the Dansoman-based side in November 2015. The 26-year-old is returning on a 2 year deal as a direct replacement for William Dankyi who sealed a transfer to Accra Hearts of Oak last week. In his previous stint, Edwin Tuffour Frimpong was on the books of Liberty for four straight seasons after joining from Kumasi-based Division One side Asokwa Deportivo prior to the start of the 2011/12 season. Liberty Professionals are keen on fixing their problem areas in bid to survive the drop this season. They currently lie 13 th on the 2017/18 ZylofonCash Premier League table with 12 points in as many matches.